Pumaspeed Demo Fiesta Zetec S 1600cc shown above. 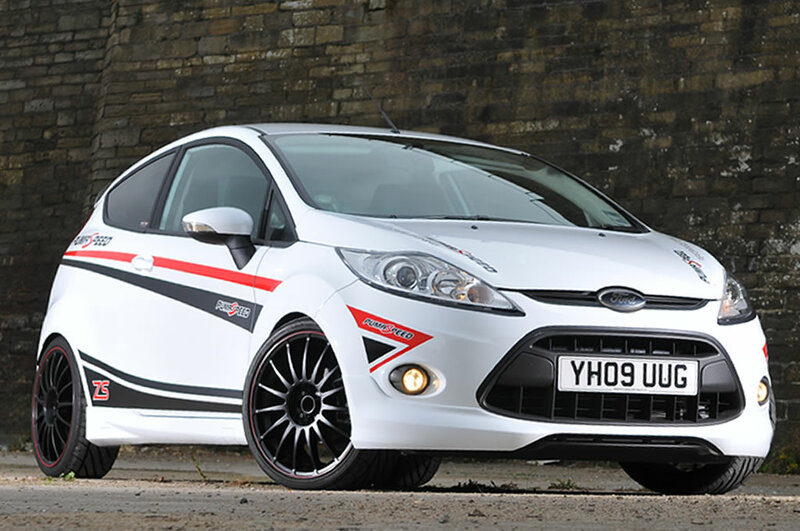 Pumaspeeds experience with the Fiesta range since is second to none. 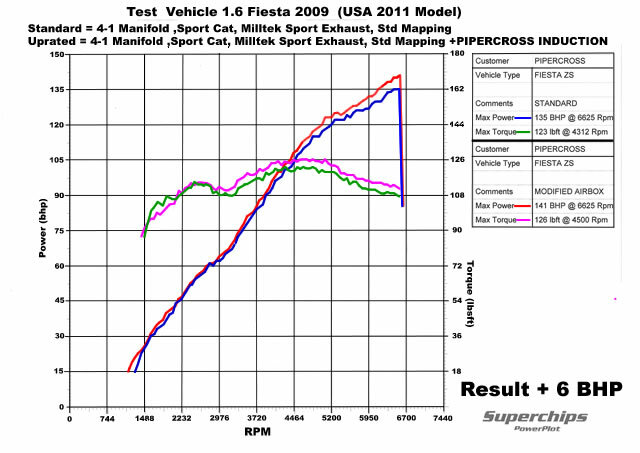 Pioneering the reintroduction of Performance Manifolds in 1999 with their 13 year tuning partner Milltek Sport. This latest 120bhp model Mk7 Fiesta benefits again from the very reliable and trusted power gains of the EVO manifold and exhaust combination. Delivering a true 141bhp from the Pumaspeed top of the range power kit the driving game has been lifted. Together with braking and suspension modifications Pumaspeed an turn your new Fiesta into a true Pocket Rocket that will eat the straights and more importantly the bends ..
Take a quick look at the Fiesta Performance Tuning Packages ,they will give you a good idea of the simple tuning process and products available. All are available DIY Mail Order of fully fitted in our workshop.